It can be very stressful when you own a home and you find that there is some sort of problem brewing down in the sewer pipe. 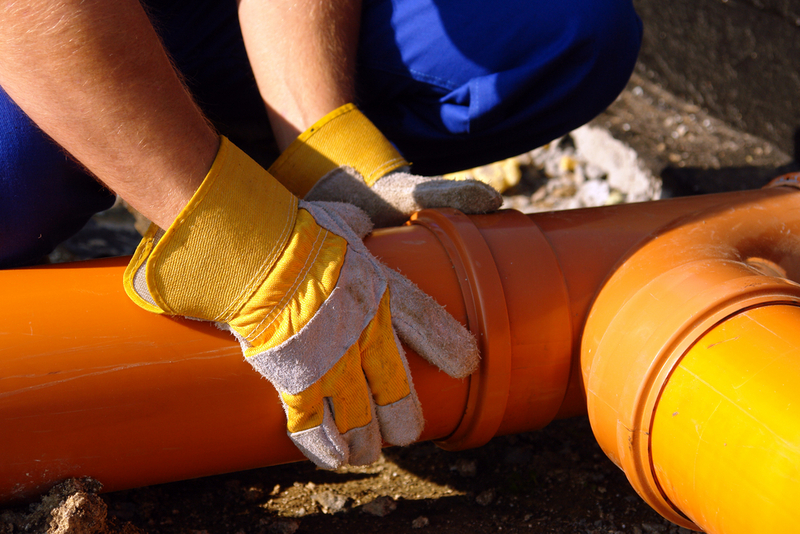 You are responsible for the portion of the pipe that crosses onto your property and connects to your home, so you will need to call someone for professional sewer pipe repair in Clearview when something goes wrong. Instead of worrying about who to call, you can trust that our staff at Schleg Valley Construction will be there to provide you with fast, reliable sewer pipe work. If you have the ability to catch these symptoms early on, you could potentially prevent the onset of water damage and hazardous sewage from coming up into your home. No matter what, it is very important that you contact us at Schleg Valley Construction right away once you notice any of these signs pointing to a problem. Once you call us, we can dispatch technicians as soon as possible to get started on an assessment. We will put together a plan for a fix and get started upon your approval so that we can be sure your sewer pipe is back up and flowing smoothly once again. When you need sewer pipe repair in Clearview, it is best that you hire the professionals. Call (425) 312-6750 to talk with us at Schleg Valley Construction.